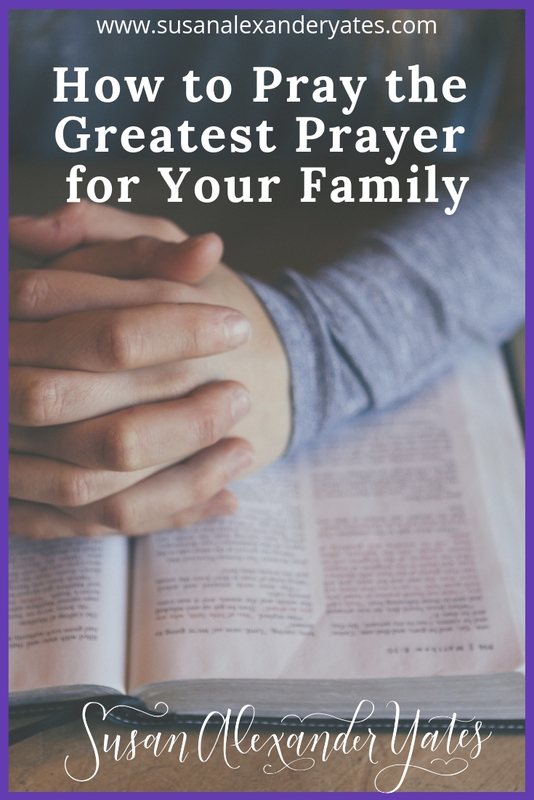 Do you ever wonder the best way to pray for your family? 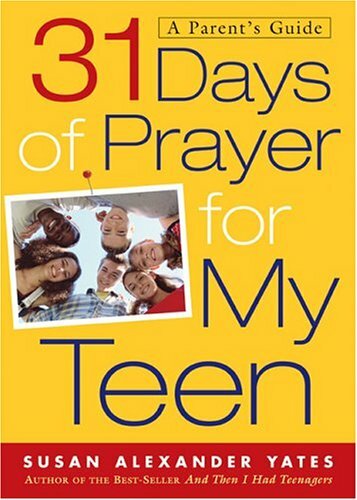 Sometimes your family’s needs can be overwhelming, and you may not know how to pray for everyone. 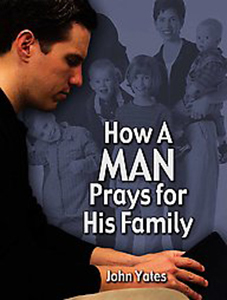 I’d love to show you how to use the Lord’s prayer to pray for all your family members. 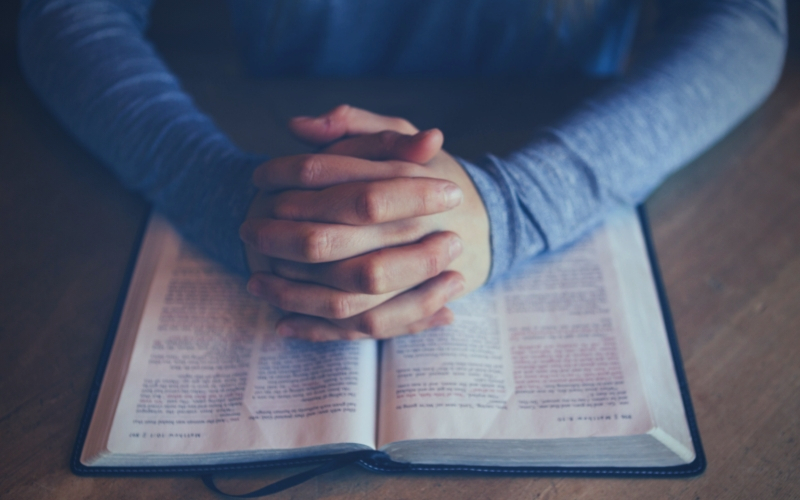 This practice can simplify and focus your prayers — and it’s become so special to me! It’s pretty amazing, isn’t it, that we have a prayer that Jesus wrote for us? I treasure this prayer Jesus gave us while teaching His disciples how they should pray. Unfortunately, many of us are over-familiar with this prayer, and don’t think of it much beyond reciting it on Sunday mornings. We speak it quickly and we don’t even need the words, it’s so familiar. Our minds wander as we say it. We gallop to the finish. We take it for granted. The other danger is that many people from non-denominational churches or those who are new to any church may not know the Lord’s prayer at all. It’s rarely found in their worship. They’re not teaching it to their children. They may have heard something about it but they couldn’t tell you what it is or what it says. Prayer was central in the life of Jesus. It illustrated His intimacy with the Father. His example had an impact on his followers. Paul’s books and letters in the New Testament are full of his personal prayers for his friends. Through his prayers we glimpse humility. Paul knew how needy He was. Prayer is a profound sign of humility. We need God. We were made for intimacy with Him. How could this great prayer work in our own personal prayers? Some time ago I realized this prayer had become simply a repetition for me. 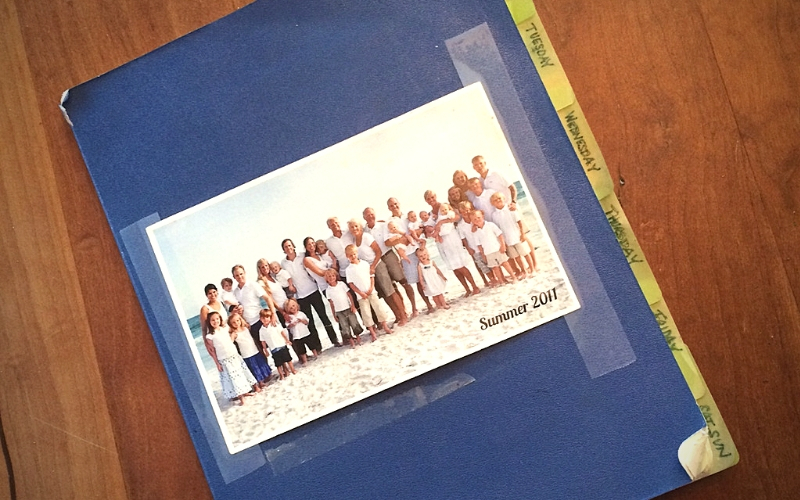 Simultaneously I was making a prayer notebook in which I wrote down specific prayers for my family–different ones for each day of the week. I began by inserting the initials of John and me, our children, and their spouses in the first section. I added our names repeatedly throughout, and expanded a little on Jesus’s requests as I focused on each section of the prayer. Our Father who art in heaven, hallowed be thy name. Your kingdom come; your will be done (in Me & JY; AG&WG; JY&AY; CY&CBY; SYA&SA; LW&MW) on earth as it is in heaven. Give us (repeat names above) this day our daily bread (a sense of your provision, your Holy Spirit, your joy, your presence, your protection, your intervention, your leading). Lead us (repeat names) not into temptation (help us to recognize evil and run from it, to call on your power to defeat Satan) but deliver us from evil. After using the Lord’s prayer in this way for several years I have grown in my love and appreciation of it. 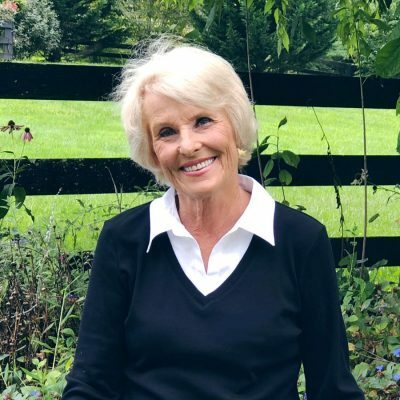 As I slowly say the words, I visualize God the Father and Jesus His Son filled with joy as they put their loving arms around me and listen to me pray this–their very own special prayer. I encourage you to do the same, to pray this great prayer for everyone in your family by name! 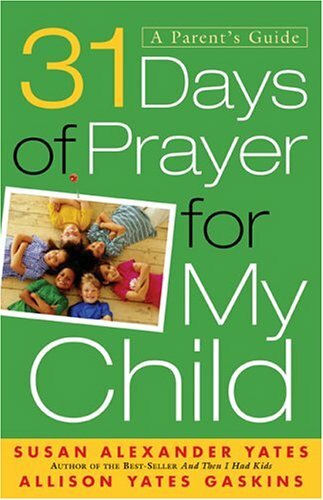 As we pray, may God teach us more about how to pray for our families, and more about His great love for each of us. *The Lord’s Prayer is found in Matthew 6:9-13. My emphasis is added in italics and parenthesizes. Looking for more? 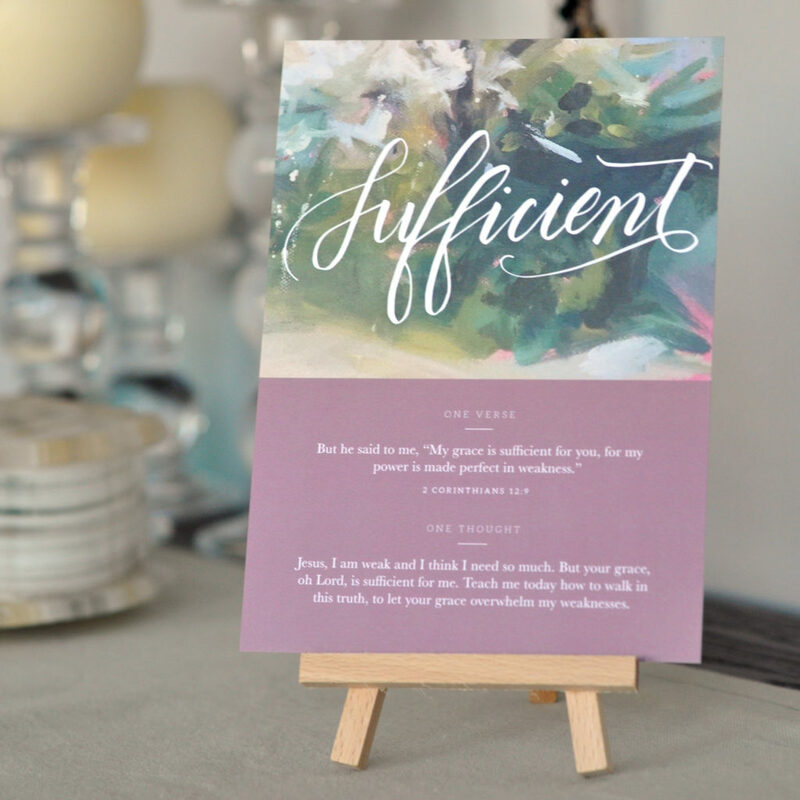 Check out A Peek at My Personal Prayer Journal.